Our love of resourcefulness and respect for Australian wool lead us to the oldest weaving mill in Australia, which retains all of its production offcuts for future use. 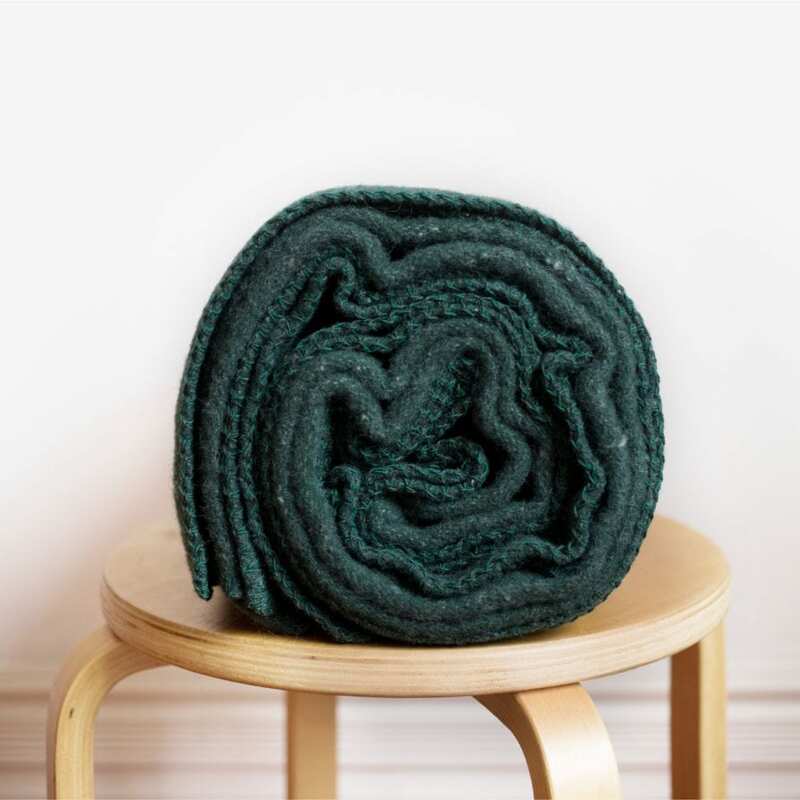 Using these offcuts to make blankets, we incorporated a closed loop system that uses the blankets for re-manufacture at the end of their life. 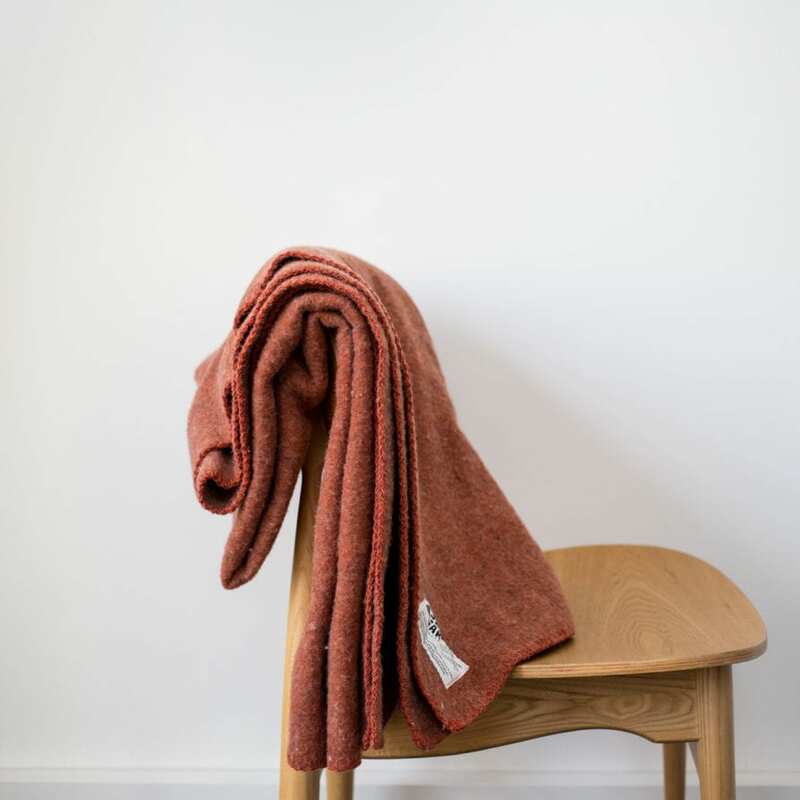 The blankets are 70% recycled Australian merino wool and a 30% blend of polyester and recycled alpaca, mohair and cotton – cosy enough for indoors and durable enough for outdoors. Also the best YIN yoga friend. For every ten blankets sold, Seljak Brand donates one to the Asylum Seeker Resource Centre in Victoria. Our grandparents were refugees from Slovenia and we want to support asylum seekers making a new home in Australia. Shop the collection.